Available in April! 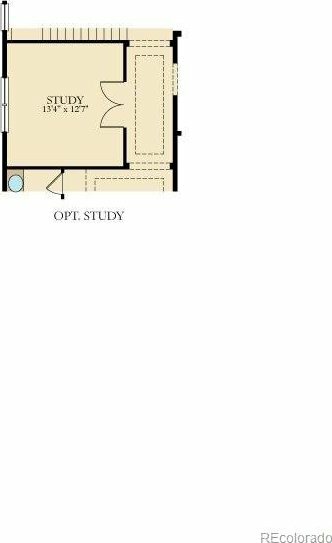 This beautiful ranch style Graham features 3 beds, 2 baths, great room, kitchen, unfinished basement for future expansion & 2 car garage. Includes a covered deck, front/rear landscaping, window blinds. 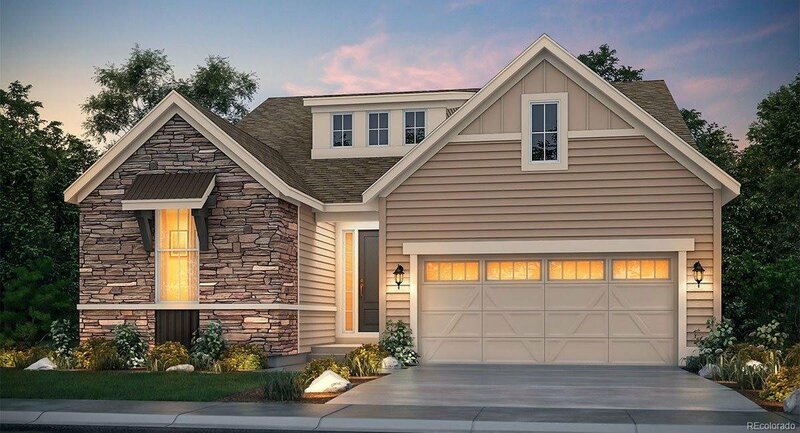 Lennar seamlessly blended & showcased the unparalleled beauty of Colorado with the most innovative homes, energy efficient technologies & modern conveniences, bringing the best of both worlds together. 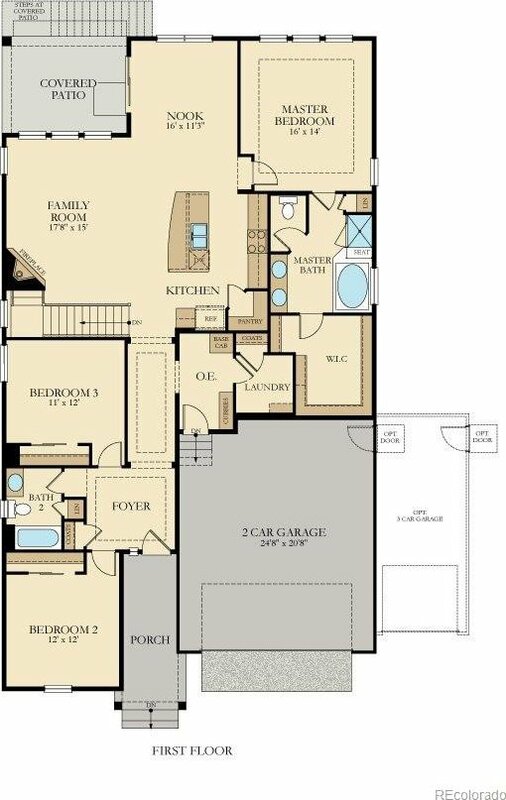 Each floor plan is thoughtfully designed to combine elegance & luxury together with hi-tech energy efficient features. What some builders consider high-end upgrades, Lennar makes standard – an over $35,000 value. E Colorado living at it’s finest. Close to dining, shopping, entertainment and other amenities. A short commute to Denver, Longmont, Golden and beyond. Don’t wait – this community will sell out quickly!